Futsal, the exciting indoor 5-a-side format, has been added to The FA People’s Cup for the first time in the competition’s history. Bespoke to the male and female College categories, the introduction of the alternative small sided format represents another exciting opportunity for people around the country to get involved in the nation’s largest and most inclusive 5-a-side football tournament. 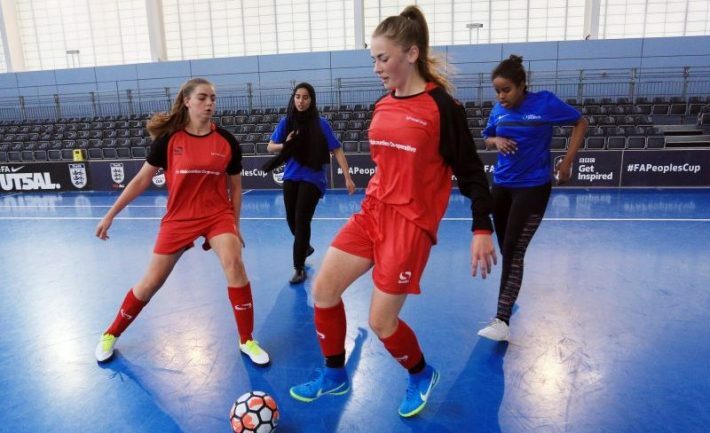 Its inclusion follows The FA and Football Foundation’s launch of a £300,000 fund announced last September, aimed at developing the sport of Futsal in England. With roots originating from South America, Futsal is a version of 5-a-side football normally played on a flat indoor pitch with hockey-sized goals and a ball that has a reduced bounce. The game is based on close-control, quick passing and fast thinking and has famously been played by some of the world’s most skillful footballers. The fast-paced game is the only small sided format officially recognised by both UEFA and FIFA and is played across the world at various levels, from grassroots pitches to official FIFA Futsal World Cup and UEFA Futsal European Championships. Speaking about the introduction of the Futsal category into The FA People’s Cup, Michael Skubala, England Futsal Head Coach, said: “Futsal is an incredibly exciting format in its own right which also encourages skillful, creative play. We are delighted that more people will have the chance to experience it through The FA People’s Cup. Most importantly, it creates a brilliant opportunity for College students around the country to get involved in the competition, regardless of their existing ability”. 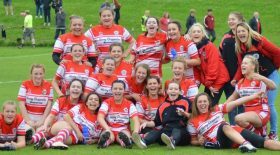 Registration to The FA People’s Cup is now open to amateur players of all ages and abilities. Teams and individuals are able to enter the tournament by visiting The FA where they can find more details on the competition and how to sign up. You can watch a short film explaining more about futsal here.